As you may suspect, not every marketing message works for every individual. Consumers vary on an individual basis, but also on a generational basis, in how they conduct their research for products and services, how they respond to marketing and how they make the ultimate purchasing decisions. Every generation has unique communication styles and preferences which inspires an important question: How can pharmaceutical brands engage a multi-generational audience? By analyzing specific groups of individuals, from their needs and wants and how they make decisions, right down to the demographic details, pharma brands can implement effective marketing strategies that resonate with their prospects on a personal level. When you can get to the core of what really makes your audience tick, you’ll unveil unique opportunities to market to them in their preferred tone, medium and format. To reach each distinct generational group, from millennials to the silent generation (and the sandwich generations in between), you must identify and target their preferred marketing methods. Let’s review some specific healthcare audiences and how pharmaceutical brands can best reach them. When it comes to researching information about healthcare and different pharmaceutical brands, Millennials expect simplicity and accessibility. Some 80 million strong, they are known as the most tech savvy and socially networked generation. They appreciate digital tools, such as mobile apps or portals and a variety of communication options, such as Facebook Messenger or Instagram Direct, to interact with brands. In fact, a study by Elite Daily found 62% of Millennials are more loyal to brands that engage directly with consumers on social media. Although they may be less likely than older generations to seek care, they’re just as likely to worry about health issues (such as affording healthcare and getting a serious illness). This is the generation that is highly influenced by “Dr. Google,” seeking medical advice from a variety of sources, including blogs, social networks and message boards…before consulting their physician. Despite being young and invincible, they’re too facing health issues. But, Millennials want something unique; different from traditional healthcare marketing strategies. Instant gratification is their theme. Today’s discerning consumers consider brand reputation and experience over physician referrals. Plus, their focus on convenience translates to seeking out nearby services and products that can be delivered with minimal wait times. 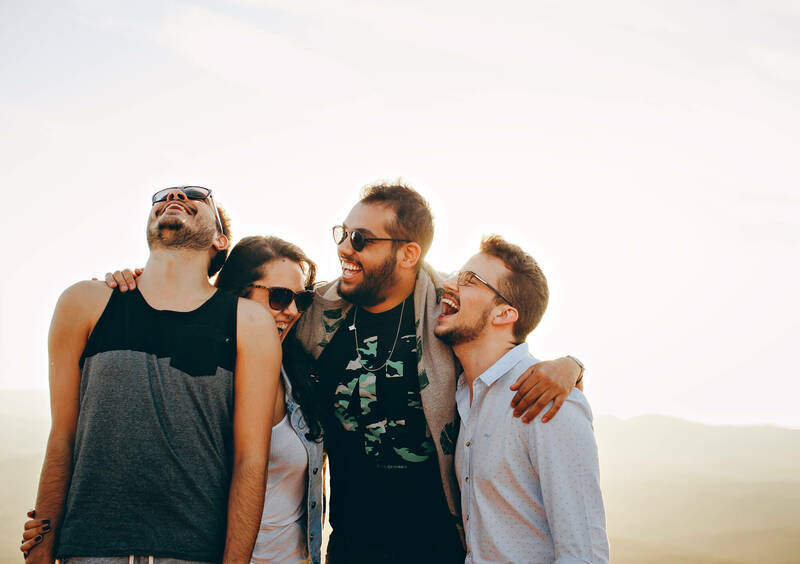 Millennials seek authenticity, inspiration and convenience, which means that they’re more likely to be receptive to messaging if it aligns well with their values. This is a new reality for pharma brands, but in other industries, it has been this way for a while now. Now, more than ever, these patients are shopping for pharmaceuticals and medical care the same way they shop for products and other services. As a result, pharmaceutical brands targeting this audience need to go beyond conventional marketing and advertising. Millennials definitely see through those strategies…and turn the other way. They expect more. An effective marketing strategy for millennials should foster authentic customer service and personalized communication where they can ask questions and receive open, honest answers. Trust is gained through authenticity. This opens the doors to authentic content, such as UGC (user-generated content) opportunities, that can help directly influence the decisions of other users. Brands should also consider creating an app that offers education, support and, most importantly, convenience. For Millennials, any unmet expectations will negatively impact brand loyalty, leading them to competitors. Let them know they’ve been heard. 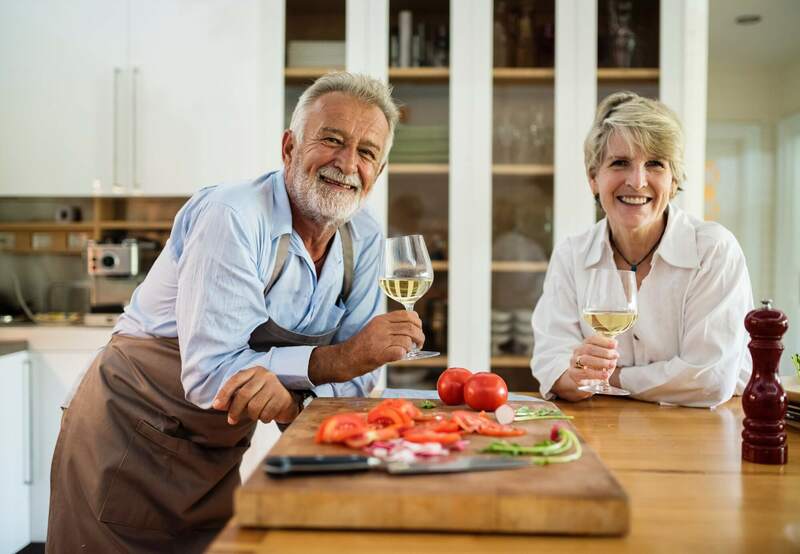 The “Sandwich Generation” is comprised of adults mostly in their 40s to 60s (Gen X and Baby Boomers) who are caring for their aging parents (over 65) and at the same time, raising their own growing children under the age of 18 or supporting grown children. They are literally sandwiched between the needs of two other generations. 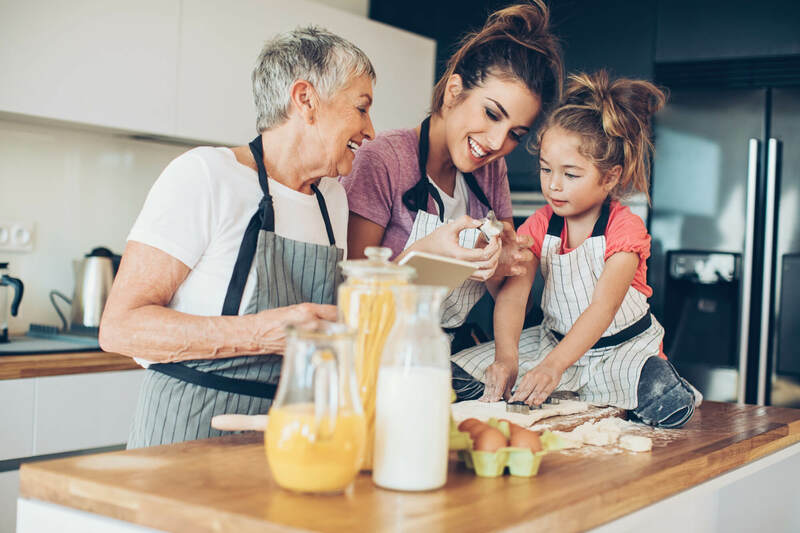 According to a Pew Research Center study, “The Sandwich Generation: Rising Financial Burdens for Middle-Aged Americans,” Hispanics are more likely to be members of this group. The study found that 31% of Hispanic adults have both a parent who is 65 or older, as well as a dependent child, whereas 24% of whites and 21% of blacks fit the same criteria. The challenge with this group is that they’re being pulled in a lot of different directions. They’re making healthcare decisions for themselves, their parents and their children. As a caregiver, being in this position requires a lot of financial and emotional support for everyone. 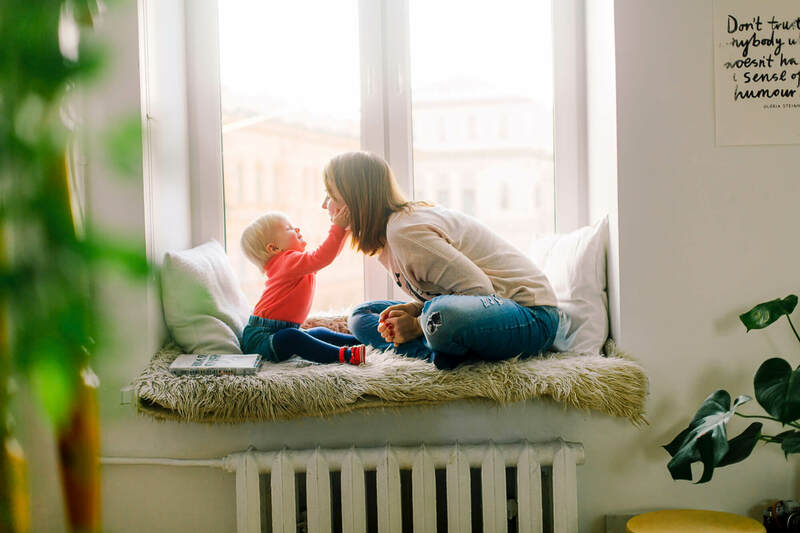 It’s important to note that despite the dueling demands of financial and emotional strains, they report having some of the highest levels of satisfaction with family, social and community ties. They hardly have any time for themselves, yet, they’re happy and value their family relationships. This means that these individuals will be receptive to quality content to help their family members find the best care possible. But, how do you reach such a busy group? While digital marketing for pharmaceutical brands is often skewed for Millennials, recent studies show that Baby Boomers spend just as much time, if not more, consuming online content than the younger generations. As both patients and caregivers, they value quality care and take reviews into consideration when comparing brands. So take advantage of brand loyalty by building better relationships with patients through customer service and email and integrate positive patient experiences to build your brand messaging even more. Gen Xers are also on par with technology and social media, but they’re more of a hybrid when it comes to marketing. They don’t mind online shopping, but they also enjoy the experience of in-store shopping. Consider integrating online and offline marketing strategies that drive them to your website and focus on reputation management. The Silent Generation (born 1925-1942) today comprises roughly 20 million adults in their 70s and 80s. Perhaps the smallest target audience, making up only 12 percent of the population, the Silent Generation requires longer and more frequent doctor visits and they expect a high level of service. While this generation relies on doctors’ recommendations for referrals and health information, their children – Baby Boomers and Gen X are often the ones influencing or even making decisions on their behalf. Since members of this generation place trust in their physicians, marketing through those physicians may prove to be an effective method. Marketing to this group requires that you prove your value and earn their trust. Whether on TV ads or through brochures in the office, also consider highlighting patient experiences and reputation claims to attract this generation. But don’t count out digital. Although less than 50% of this population uses social media, they still go online to read the news and research various health topics — and their children and grandchildren definitely do. Pharmaceutical brands should experiment with this platform. It may not be this consumer’s preferred method of gathering information, but it’s still a viable strategy. While each generation has their differences and quirks, the main focus should still be on creating high-quality content and a solid strategy. Are you trying to reach a certain generation with your pharma marketing? If so, we’d love to help! At CMDS, we have vast experience working with pharmaceutical and healthcare brands nationwide. Give us a call at 732.706.5555 or fill out this online form to speak with a digital marketing strategist and learn more.